It’s a question that comes up fairly routinely and in this post we’re going to tell you how to do it. First, some background starting with the source – the audio recording. In simple terms, a playlist is a collection of songs – audio recordings. Generally speaking, audio engineers level songs within an album to the same level, expressed in decibels (db). Here is a link that explains decibels in non-technical language. However, when you bring songs together into a playlist from different albums, volumes may vary enough to make a playlist annoyingly inconsistent. Add to that that some songs by their nature sound louder even at the same db level. Then add to that that songs in a playlist can come from different digital sources (Apple, Amazon and many others). 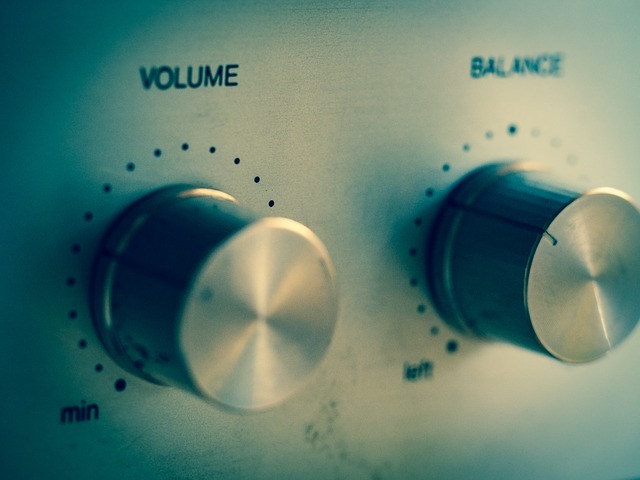 To make a nice, consistent sounding playlist – a solution is needed to provide for consistent volumes. One solution is to pick a db level, and then use some technique (software) to level all songs in the playlist to that pre-selected level. Then later when the songs are heard in a playlist, they sound comfortably consistent. Another approach involves using commercially available music player software that enables you to level the playback of all songs in the playlist. This way, no matter what the db level of the songs, the player software will create a consistent sounding volume. Here is a link that explains how this works with Windows Media Player for your personal music collection. UMix takes in thousands of new songs every year. Every song is leveled to a consistent db level so that no matter what songs are combined into a playlist, the volume from song to song is as consistent as possible. We can report that we never get complaints about inconsistent volume.